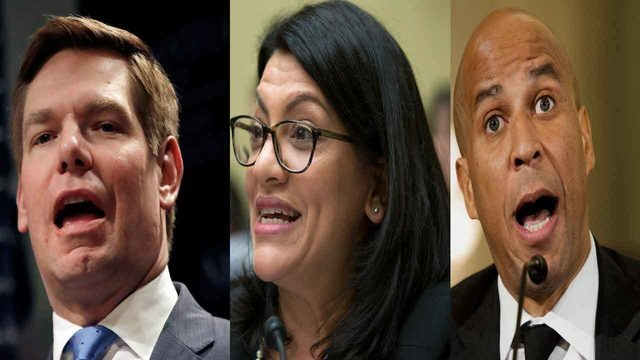 NORTH MIAMI, Fla. - A total of 104 residents and patients were recently evacuated from a North Miami assisted living facility after state inspectors said the conditions were unsafe and unsanitary. 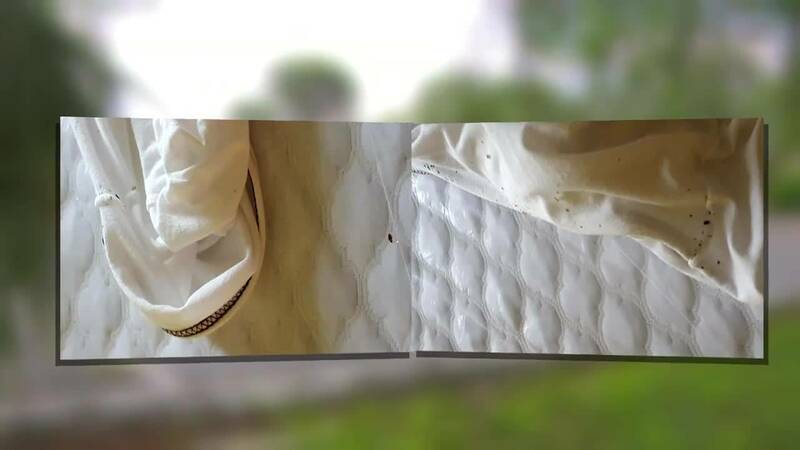 Inspectors with the Florida Department of Health and the Agency for Health Care Administration showed up at Eden Gardens, 12221 W. Dixie Highway, in August after a complaint about a bed bug infestation. 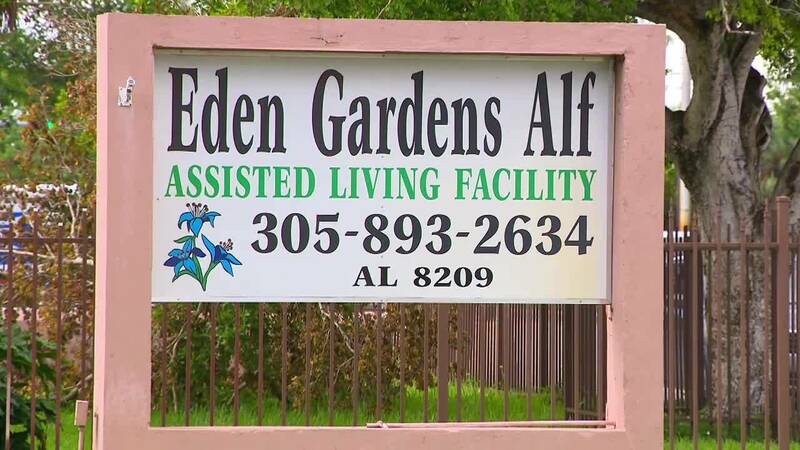 Eden Gardens Assisted Living Facility was ordered closed by the state. Conditions were so bad that the Agency for Health Care Administration is looking to permanently revoke the facility's license to operate and fine the owners $20,000. A man who identified himself only as Bobby said he saw bed bugs and rodents when he was a resident at Eden Gardens. 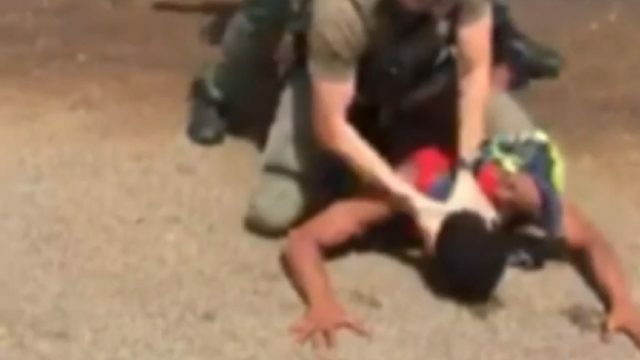 He was among the residents who were moved to another facility in North Miami. "How long did they give you to pack up?" Local 10 News investigative reporter Jeff Weinsier asked. "Is that enough time?" Weinsier asked. 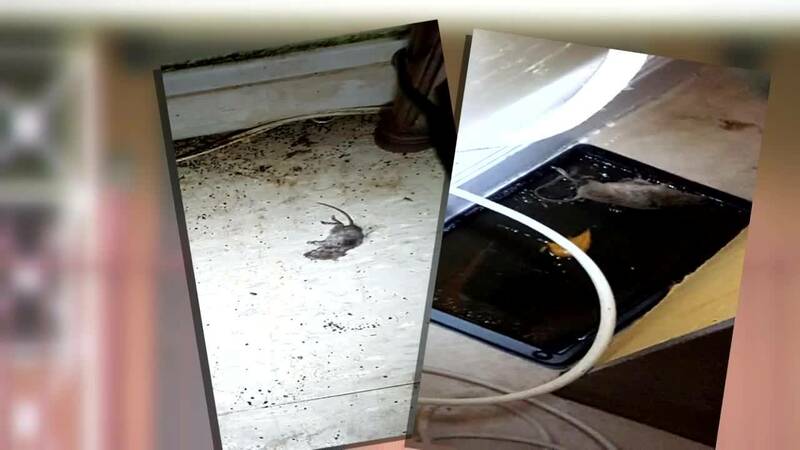 Photographs taken by investigators and obtained by Local 10 News show dead rodents, bed bugs on sheets and rodent droppings. According to state records, live and dead bugs were found in 20 rooms. Dead rodents and fresh rodent droppings were found in seven rooms. Furniture and fixtures were accumulated with dust, food residue and dead insects. Eden Gardens was also cited for worn mattresses, broken beds and soiled sheets. 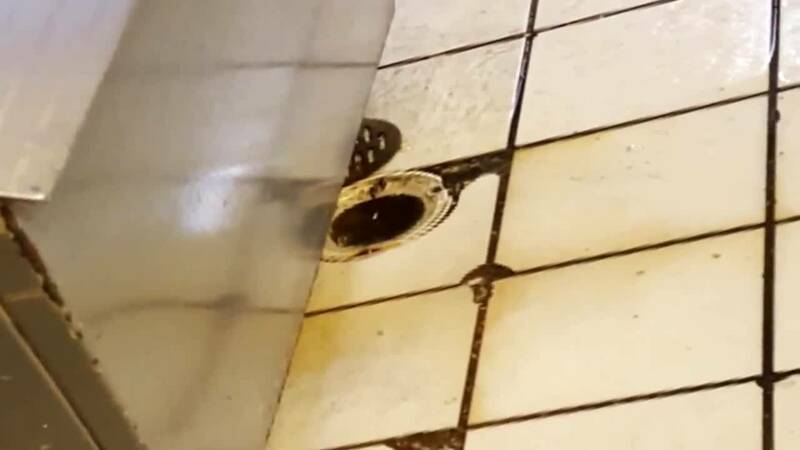 Records show the facility was ordered to stop serving lunch because wastewater was coming up through the drains and there was a bad smell. Bobby said there were bed bugs in his room. "They were everywhere," he said. 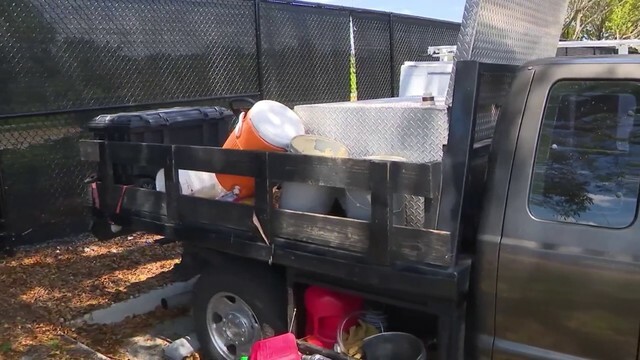 The emergency order to shut down the facility said the bed bug issue was well known to those in charge, and efforts to eradicate the problem didn't work. 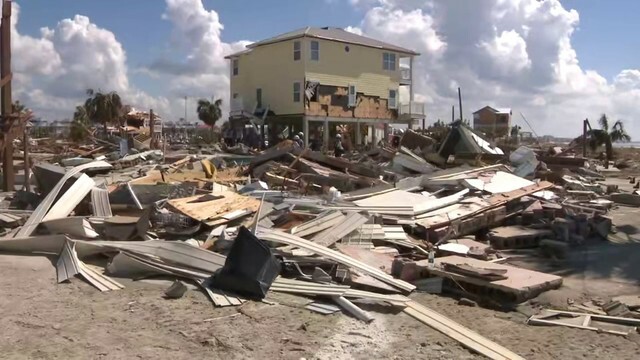 "I don't think it was right, you know, us living in conditions like that," he said. "Did you ever complain to them?" Weinsier asked. "Who you going to complaint to?" Bobby said. 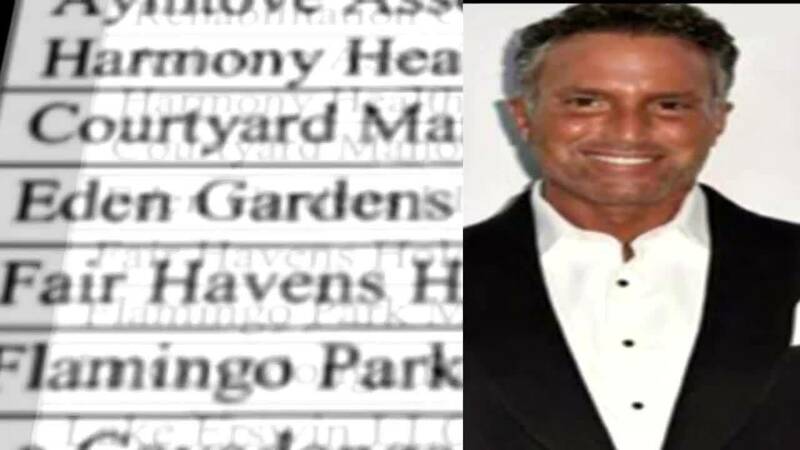 State records show Philip Esformes was listed as the owner/manager of Eden Gardens for 11 years. Esformes is now in federal prison and is said to be the mastermind of a billion-dollar Medicare scheme. He is awaiting trial. Philip Esformes was listed as the owner/manager of Eden Gardens for 11 years. He is now in federal prison. According the federal indictment, Eden Gardens was one of the facilities used in the scheme. Morris Esformes is now listed as the owner/manager. The father of Philip Esformes is a Chicago rabbi who was in business with his son for years. A spokesman for Florida's Long-Term Care Ombudsman Program said the agency received 83 complaints and opened 44 investigations on Eden Gardens since 2004. The Agency for Health Care Administration cited deficiencies 14 times since 2010. Eden Gardens is fighting the revocation of its license to operate. A December hearing has been set. For now, Eden Gardens remains closed.